Jaycee Island, with its magnificent towering Moreton Bay Figs and exotic Bunya Bunya Pines, is the perfect place to camp overnight. 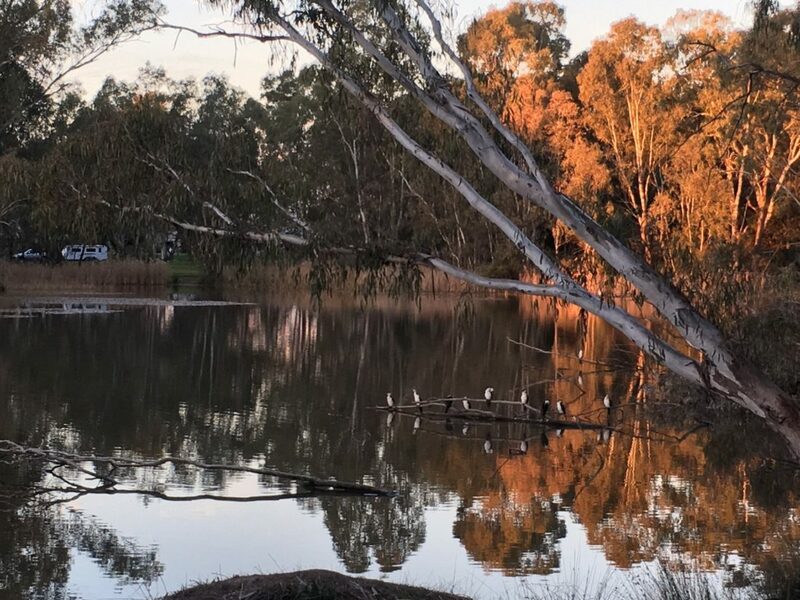 Jaycee Island sits on the walking track around Benalla Lake, which passes over Jaycee Island and through the Benalla Botanical Gardens. It is a small space and campers must be self-sufficient and have their own bathroom facilities. This parking space is short term only and campers can stay up to two nights.